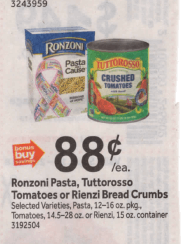 Starting 9/14 Stop & Shop has Tuttorosso Tomatoes on sale for $0.88 each! 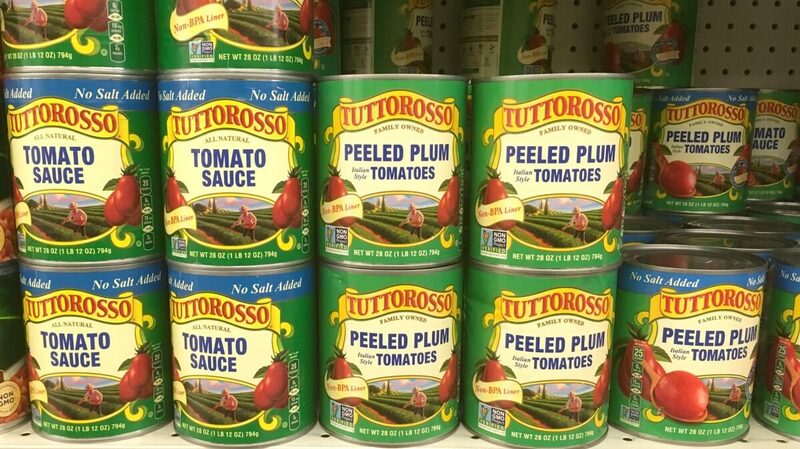 We have that really great $0.80/4 Tuttorosso Tomato Products (14.5 oz+) available from the Regional 9/9 Smart Source insert. We can pick up 4 cans and pay just $1.92! 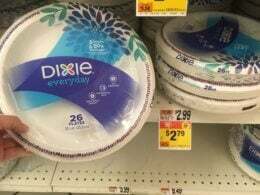 That’s only $0.48 each nice deal!